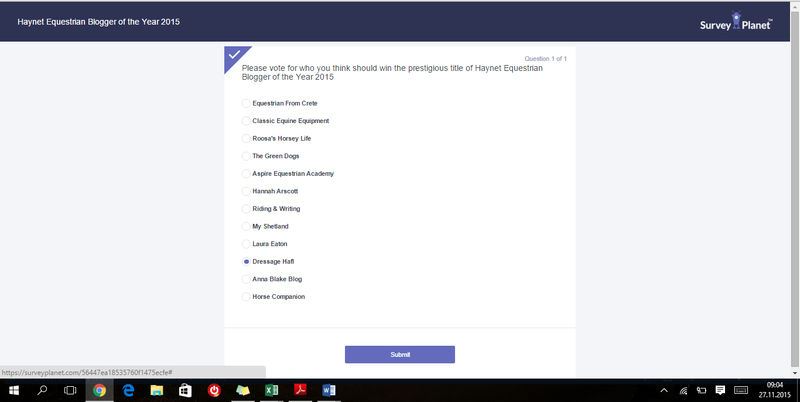 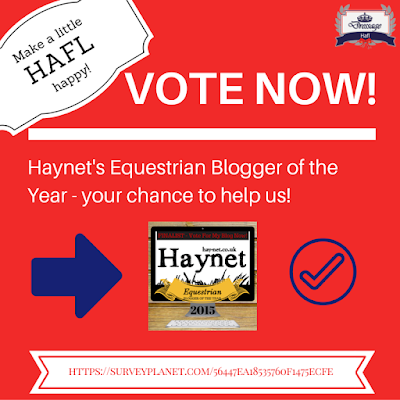 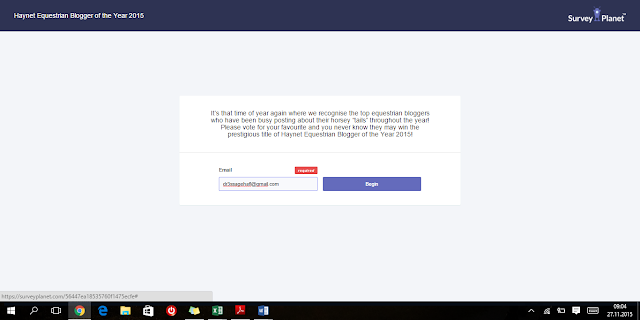 Haynet's Equestrian Blogger Of The Year - Vote NOW! 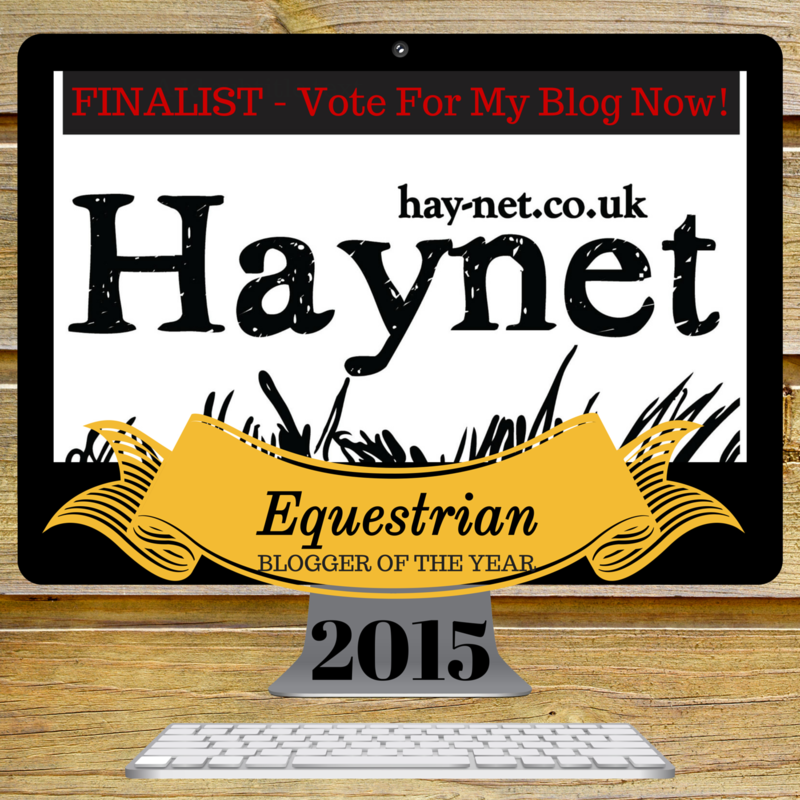 I could hardly believe it when I got an email from Haynet saying that I am among the 12 finalists for the Equestrian Blogger of the Year Award! A great honor for us bloggers - and now it's time to ask everybody for their help. 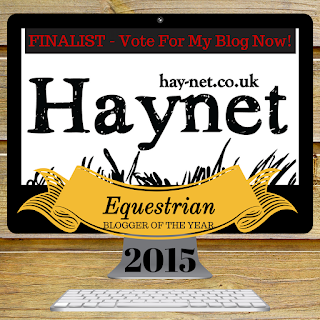 Just follow the link, enter your email address and vote - for us, or any other finalist! 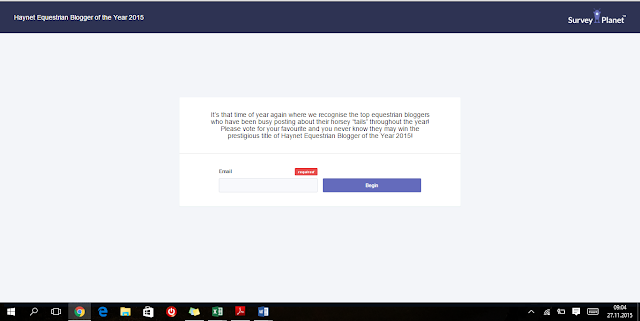 To the right, you also find the direct link widget!